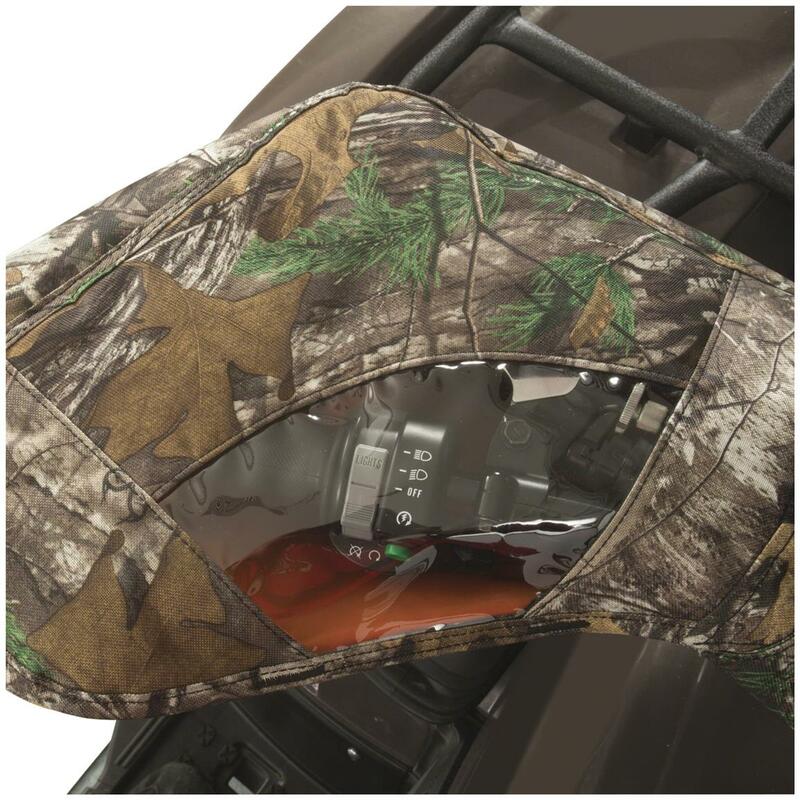 Classic Accessories® Camo ATV Handlebar Mitts keep your hands warm, dry and protected. Add comfort to you ride in cold or wet weather. These Camo ATV Handlebar Mitts have water-resistant backing and exterior coating for outstanding weather and abrasion protection. They also provide warmth to keep your hands feeling good. 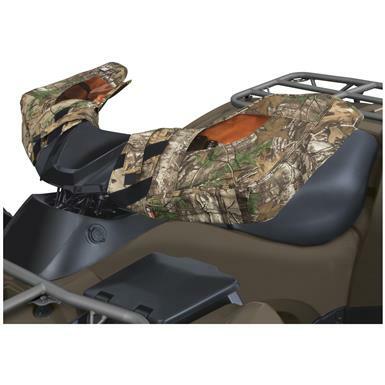 They come in Realtree XTRA® camo and fit most ATV handlebars. Warm and comfortable fleece lining.